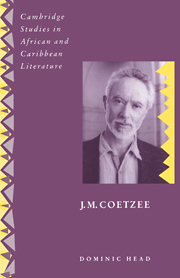 The importance of J. M. Coetzee in the development of twentieth-century fiction is widely recognised. 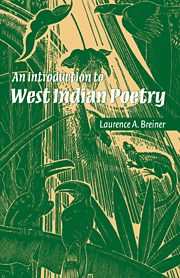 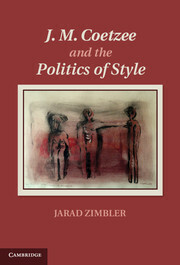 His work addresses some of the key issues of the late twentieth and early twenty-first centuries: the relationship between postmodernism and postcolonialism, the role of history in the novel, and the question of how the author can combine an ethical and political consciousness with a commitment to the novel as a work of fiction. 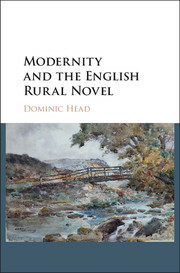 In this study, written in 1998, Dominic Head assesses Coetzee's position as a white South African writer engaged with the legacy of colonialism. 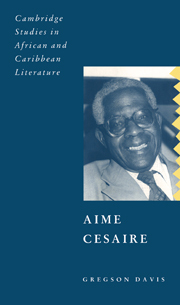 Through close readings of all the novels, Head shows how Coetzee inhabits a transitional site between Europe and Africa, and it is from this position that his more general concerns emerge. 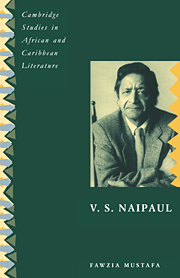 Coetzee's engagement with the problems facing the postcolonial writer, Head argues, is always enriched by his awareness of a wider literary tradition.